I spent the afternoon updating our Sources page with all of the current sources available for install via Cydia and ones that can be added manually. I updated the Language Sources section as well. 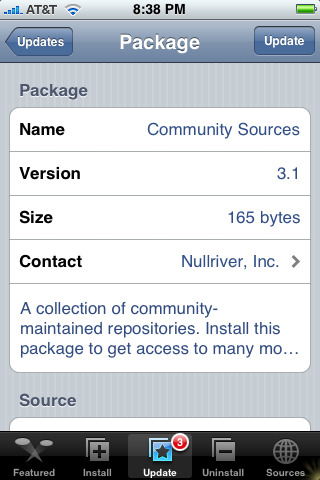 Sourcea with an * indicate sources that can be added through the More Package Sources section in Cydia. Sources without an * will need to be added manually. 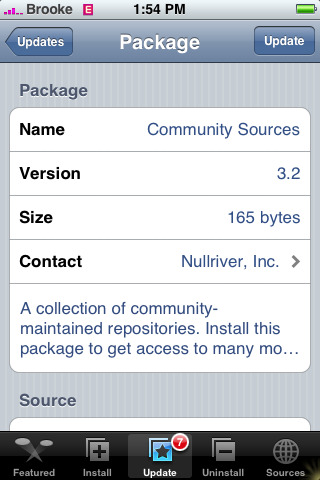 For more info on adding sources to Cydia (both manually and through Cydia)…check out THIS guide. Doug updated the Jailbreak, Unlock and Firmware pages as well. If you haven’t heard of iAppcat.com you’ve got to check it out. You visit their website either on your computer, iPhone or iPod Touch and select programs you want to install. 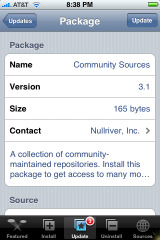 It then gives you one source to add to your Installer. 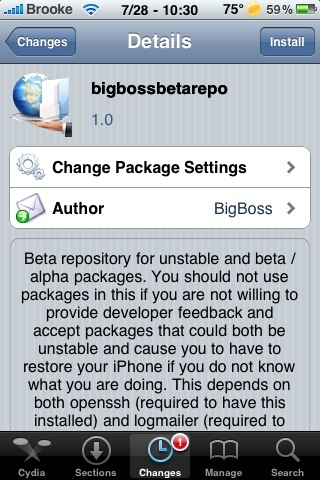 They have a lot of other features like top apps, top repos, and sharing your source with others. My source is http://iappcat.com/r/7501 Just add that and you will see all the apps that I have installed or trust that aren’t in the community sources. I don’t add apps that are in community sources so there are no duplicates. The point of this article is really about their new Migration tool. 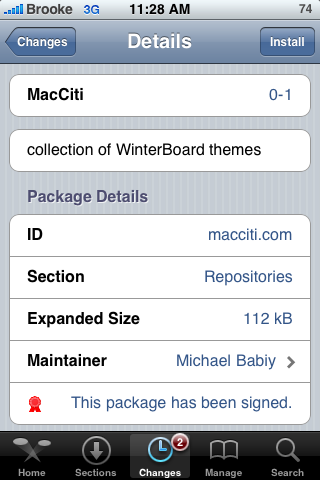 If you want to switch to a single source through iAppcat.com you can upload your LocalPackages.plist from the /private/var/mobile/Library/Installer/ folder. You will have to get this via SSH. It will import them all into one source automatically. Visit iAppcat.com/migrate to get started. This website allows you to search through all of the availble sources and combine them into one source you can manage online. You just search for an app or source title and add it. Then you add your a custom made source just for you with all the once you chose. You can even manage them from your iPhone online. If you find a new source you can submit it and they will test it and add it. Some questions I have with this is if you install an app and then go back to tell a friend source you got it through, will it show the 1 custom source you added or the correct one? And if there is something new out from a source do I have to wait for iAppCat.com to add it to their site before I can find it? I guess there is only one way to find out :) Here’s a video demo by ipodtouched.net. The following sources have been recently added to our Sources page. Please remember that you install sources “at your own risk” – if you would like to see a list of sources that are trusted by AppleiPhoneSchool.com check out our Sources page (trusted sources are green). Please read the following information very carefully…there has been a source titled JMCO – jmwiki.com, that was created with the direct intent of harming people’s iPhones! We do not have this source listed on our Sources page however, if you have added it from another place you will want to pay attention to the information below. Note: Please remember to use discretion when adding sources to your iPhone. We have a list of all the sources trusted by AppleiPhoneSchool on our sources page. It has come to my attention that the people responsible for the JMCO source jmwiki.com have intentionally created a malicious source with the sole intention of mucking up people’s iPhones.